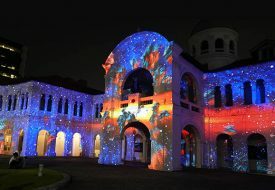 From 18 to 26 August, gear up for a multitude of light installations, live performances and a flurry of exciting activities as the Singapore Night Festival (SNF) makes a return for its 10th edition this year. Set to invigorate the entire Bras Basah Bugis precinct, the massive celebration beckons every kind of night reveler, including families with little ones, to immerse themselves into the vibrant festivities of art, culture, music and more! 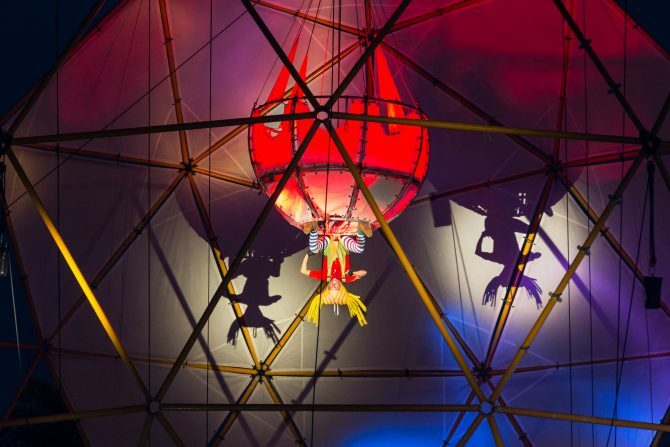 Using a combination of circus techniques, pyrotechnics and video projections, Globe brings out the child in you with its alienating, fairylike spectacle teeming with symbolism. Celebrating the joy of flying, this visual extravaganza explores the real world from the child’s perspective as the central character creates a world that transcends religion, esotericism, and cultural traditions. Previous Post5 Things To Look Forward To At Next Month’s Star Wars Festival Next Post5-Second Quiz: Which Game Of Thrones Character Are You?